Some of our previous projects are listed below. Feel free to contact us if you have questions, want to see more references or have any other inquiries. 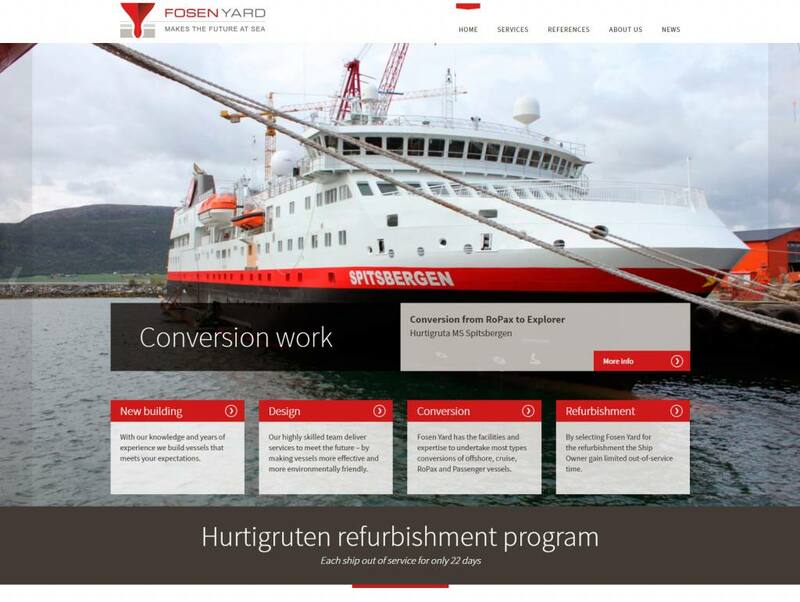 Web design and development for Fosen Yard AS. Complete solution with custom frontpage, news feed, ships database representation and featured content. 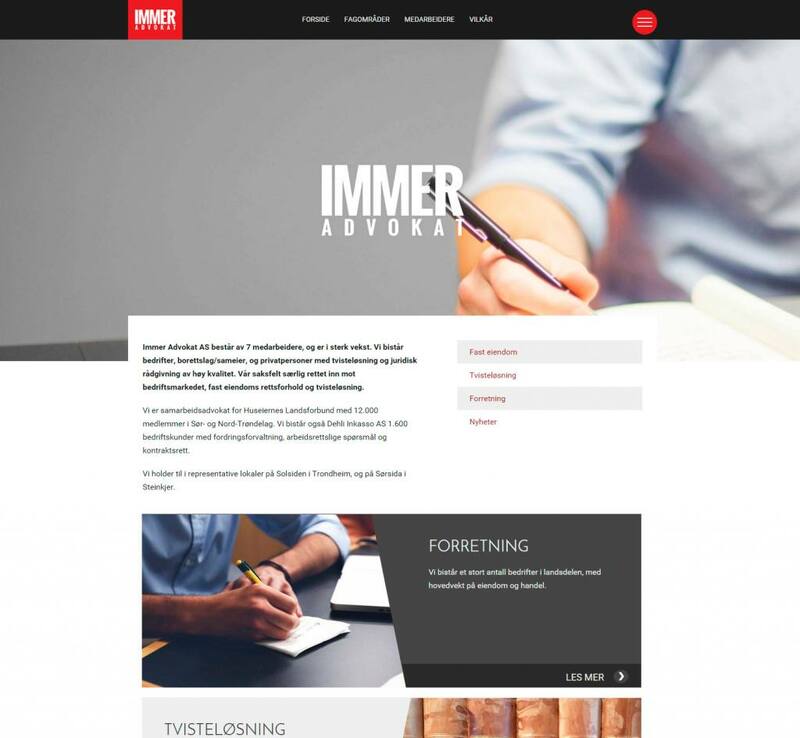 Web design and development for Immer Advokat. 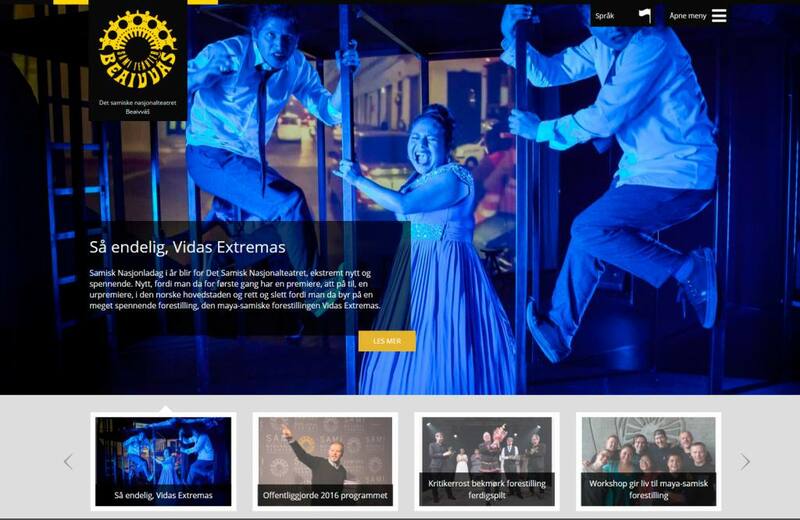 Web design and development for The Sami National Theatre Beaivváš. Complete web solution. Representation of plays to come, news feed and custom frontpage. 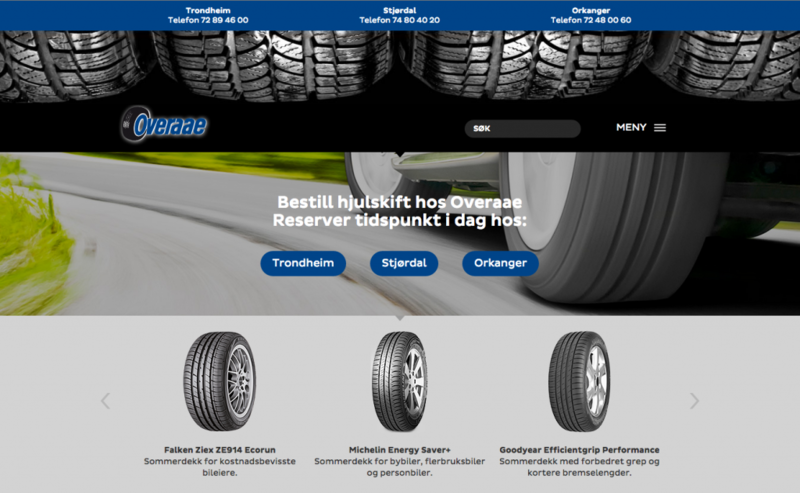 Multi language site. 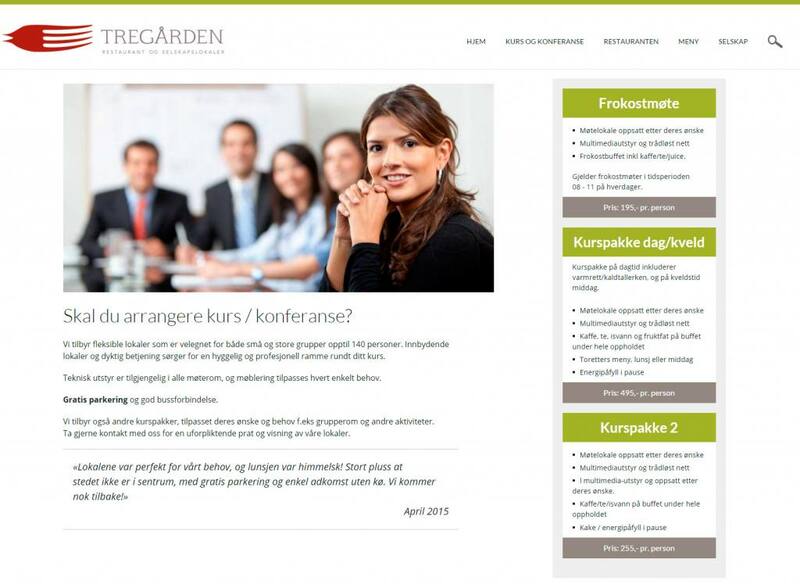 Web design and web development for Tregården. Complete web solution. 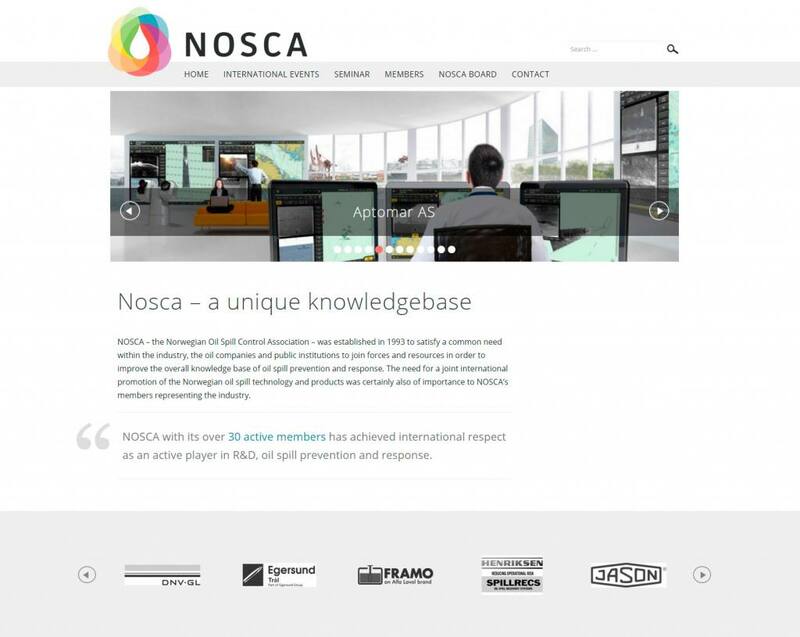 Web design og web development for Nosca. Complete web solution. Presentation and promotation of members. Seminar and international events representation and registration. 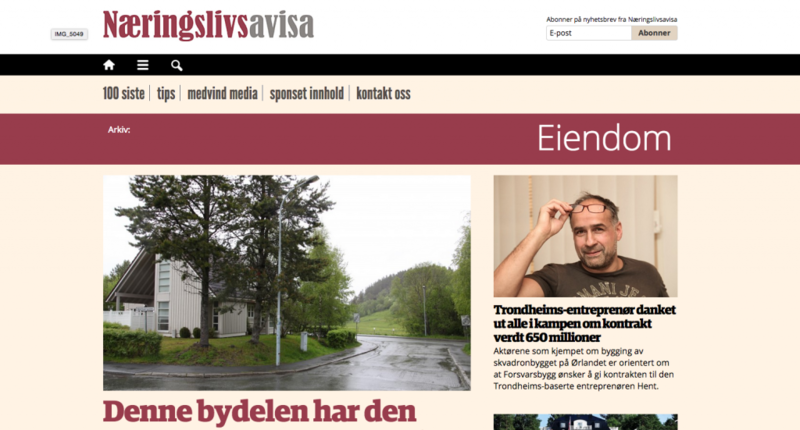 Online newspaper Næringslivsavisa. Web design, web development, news letters, ad positions and digital vouchers. Web design, web development and on site SEO. Student and application pages. 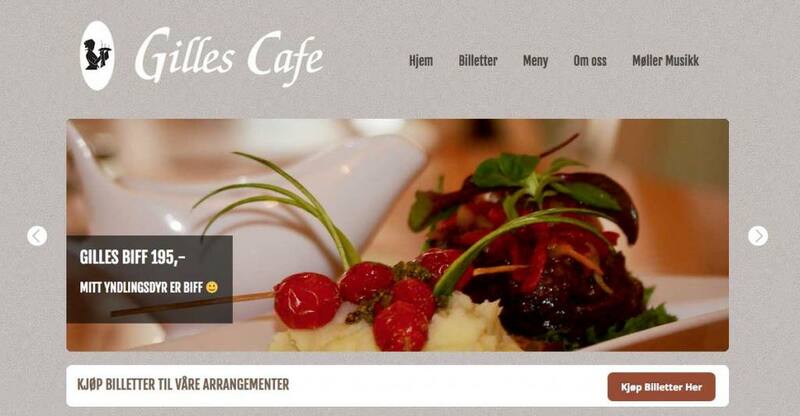 Design implementation and web development. 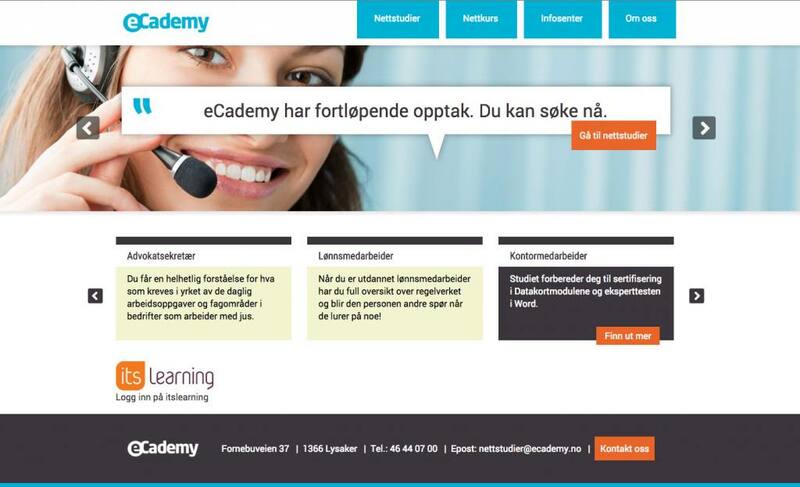 Complete web solution, including Finn.no-API integration. Web development and design implementation. 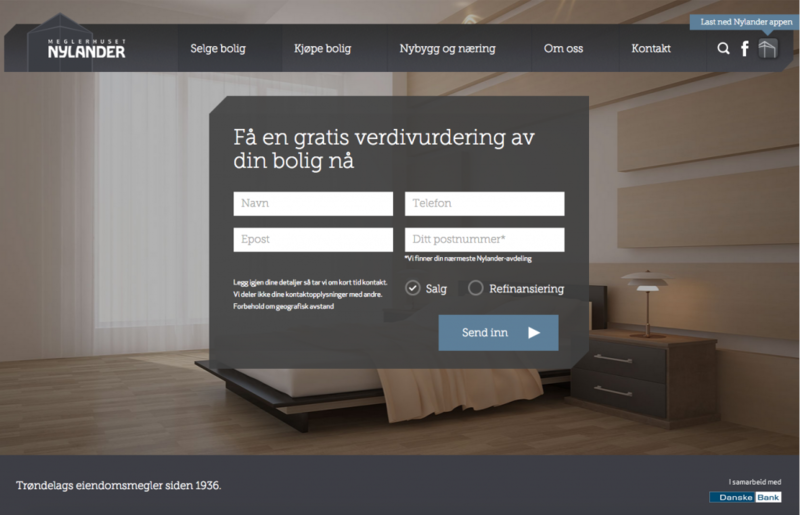 Booking solution, including SMS reminder. 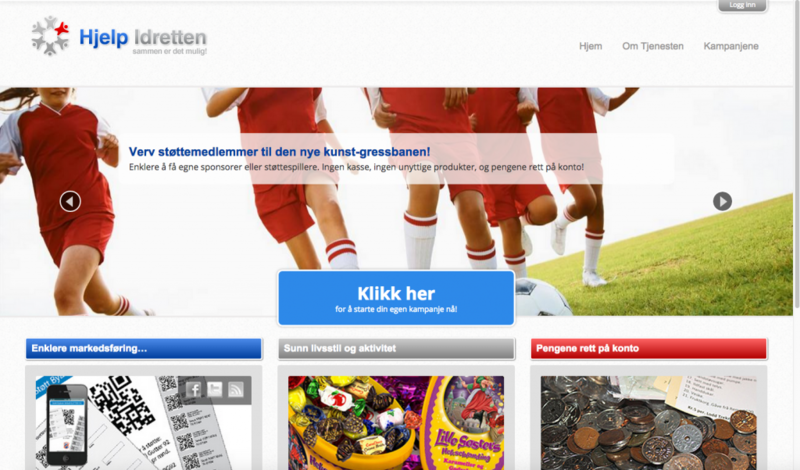 Web design, web development, ticket sales and on site ticket control. Web shop. Web development and design implementation. Members pages with SMS campaigns. We have designed and developed numerous web pages. If you want to see some references more spesific to your industry, we will probably have something to show you.